March 1, 2019 | BY: Denis Faye, M.S. March 1, 2019 Denis Faye, M.S. You make sure to get your Recommended Dietary Allowances (RDAs) for vitamins, minerals, and other nutrients, right? I mean, who doesn’t pay attention to these important governmental guidelines, right? Okay, so maybe you haven’t created an Excel spreadsheet that cross-references your diet with your RDAs, but you’re probably aware they exist. Even if you were sick that day in Health class and thought RDAs were some kind of baseball statistic, you’ve surely noticed those Daily Value (DV) percentages on the Nutrition Facts panels of all packaged foods. Recommended Daily Allowances are determined by the Institute of Medicine (IOM) of the National Academy of Sciences as part of their Dietary Reference Intakes (#mouthful). Simply put, RDAs are enough to support baseline body functions, but there are certain members of our population, 2 to 3 percent, who may have special requirements. RDAs are also not meant for people who aren’t currently healthy — which is a rapidly expanding section of the U.S. population. Daily Values are determined by the Food and Drug Administration (FDA). The purpose of these values is to show how much nutritional bang you’re getting for your buck from the foods you’re eating. Daily Values are generally pretty close to the RDAs and they have the same limitations mentioned above. Also, Daily Values are based on a 2,000-calorie-a-day diet. The Daily Value is intended to be a quick number you can glance at when you’re perusing Nutrition or Supplement Facts panels of your favorite products at the supermarket. It tells you how much a serving of a food earns you toward the government’s recommended intake of fat, carbs, protein, fiber, and a few other nutrients. DVs lump all adults and kids (four years old and above) together. That’s why a DV may be a little higher than an RDA — because it needs to cast a wider net. RDAs, on the other hand, go into far more detail, separating genders and various age groups. 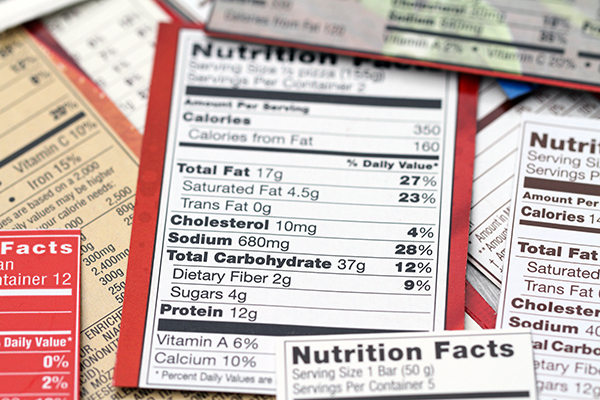 If DVs went into the same detail as RDAs, the Nutrition Facts panel would take over the entire package. Hitting your DVs and/or RDAs means that you’re probably eating just enough of the nutrient in question to support health. In other words, you’re eating just enough to survive — but not to thrive. So, What Do DVs and RDAs Mean for My Diet? The Daily Value for protein is 50 grams, although you might not find this information on some foods since listing % DVs of protein is optional for manufacturers. Those numbers will get you through your day, but it’s well-established that you need more protein if you’re active or want to increase muscle mass. So what’s a health-seeker to do? How Do I Get More Than Just “Enough” in My Diet? 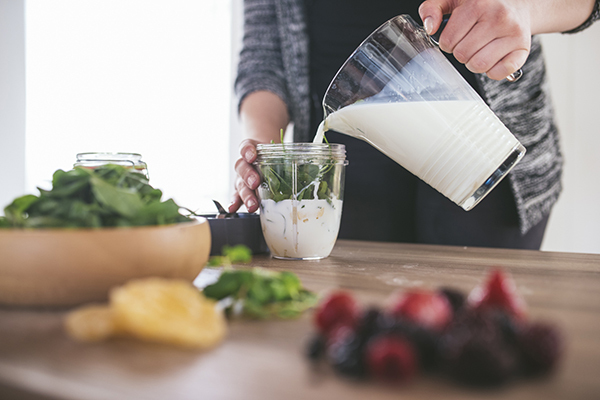 There are plenty of easy ways to get the nutrients your body needs. The trick is to fill your diet with a variety of nutritious foods. Variety matters because it’s tough to nail every nutrient, every day. Luckily, you don’t need to: You want your numbers to average out over the long term as high, so if you’re a bit low on vitamin C one day, it’s not the end of the world, as long as you make up for it another time. Eating a variety of vitamin C-rich foods means you’ll hit a good level overall. And don’t worry — in your quest for good health, you don’t need to eliminate nutrient-poor indulgences entirely. But if you want your vitamin, mineral, and other nutrient intake to surpass the RDAs and DVs, most of what you eat should focus on quality. Beachbody nutrition programs, like 2B Mindset and Ultimate Portion Fix, can help you cover your bases, and adding a daily Shakeology can help you build a solid nutritional foundation. In addition to vitamins, minerals, fiber, and protein, Shakeology offers all kinds of additional nutrition, including prebiotics, probiotics, phytonutrients, and digestive enzymes. 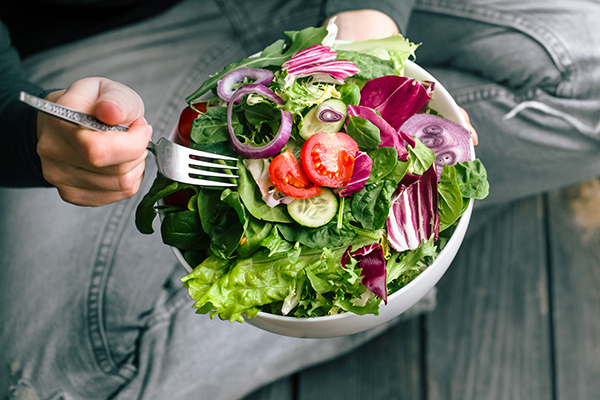 It’s an easy daily habit that can help keep your diet on the right track so you can spend more time enjoying your life instead of fretting over nutritional math.